Each month, my "Box of Awesome" arrives from BespokePost.com. I love looking for it. I love it when it comes. I am happy to share this one with you.... coffee. Life breath in the morning. Enjoy. This month, awkward morning-afters just became a bit smoother. This innovative coffee maker is hailed by experts as one of the best and intuitive ways to brew. 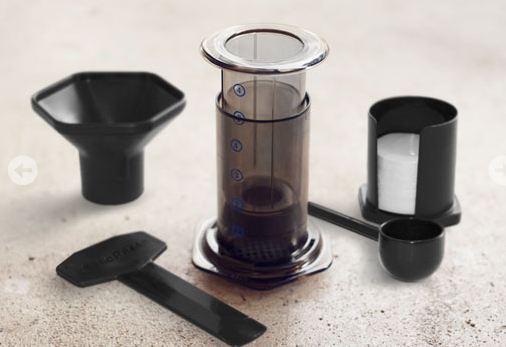 The Aeropress uses total bean immersion for uniform flavor extraction. 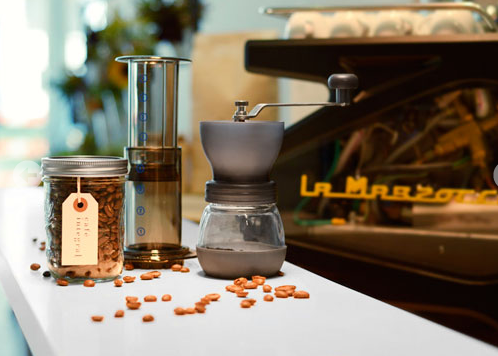 Its gentle air pressure reduces acidity and bitterness, and a micro filter produces grit-free coffee. Easy to make, easier to clean. Experiment to your heart's content to make Americanos, lattes, espresso-like drinks, iced coffee, and more. Leave the Starbucks to mid-afternoon work breaks. Café Integral is the new kid on the block that's turning heads. Their small-batch Nicaraguan coffee is hand-roasted in NYC. 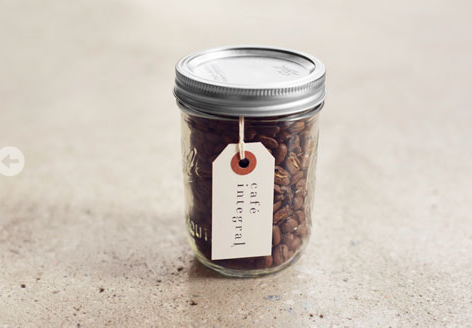 Complex and smooth, these beans were prepared exclusively for Bespoke. Freshly ground coffee holds its character and flavor more so than its pre-ground cousin. Common blade grinders create uneven grounds and artificially heat the beans, creating a lifeless and imperfect product. Burr grinders overcome these issues. 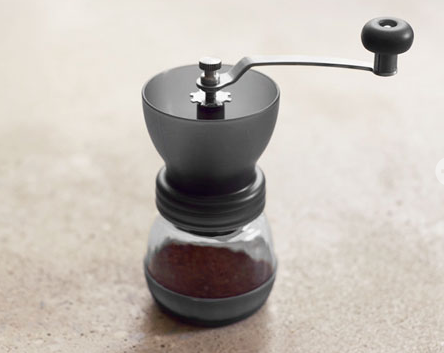 Adjust to your desired size and create a beautifully consistent grind. We leave you with the tools and the knowledge. The conversation is up to you.